The death of Russian national Nikolai Glushkov, who moved to the UK in 2010 after being convicted of embezzlement and money laundering in Russia, has been reported by his friend on Facebook not long after the poisoning of ex-Russian intelligence officer Sergei Skripal. Scotland Yard has found no link between the suspected murder of Glushkov and the poisoning of Skripal, according to London police head Clarke Jarrett. 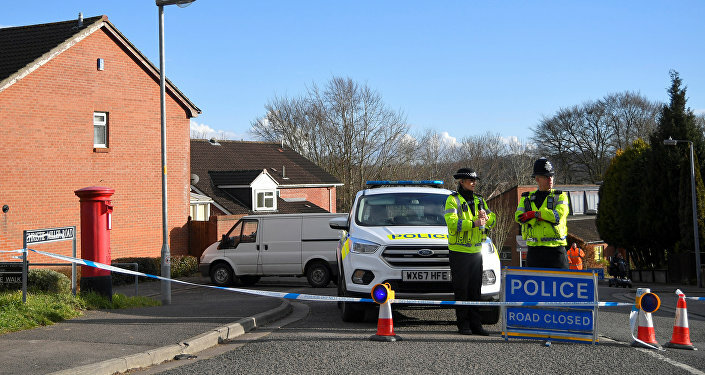 Police also see no signs of forced entry into the home of the former top manager of Russian Aeroflot airline, who was found dead in the United Kingdom earlier in March. According to the statement, there are more than 400 material pieces of evidence connected with the death of Glushkov in police disposal, however, no arrests connected with the alleged murder were made. 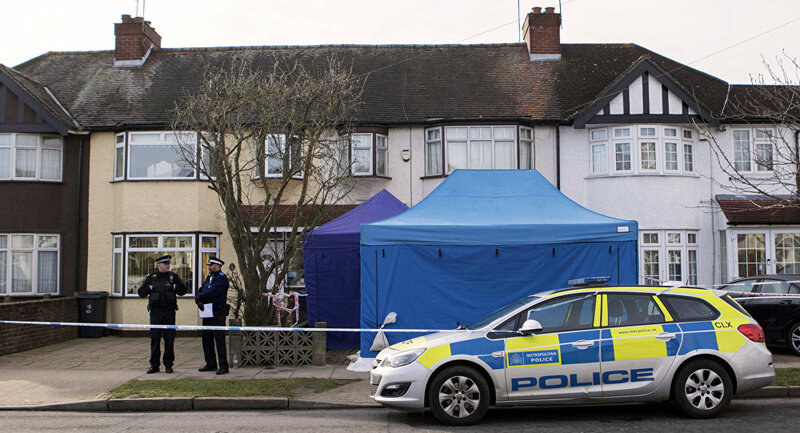 Earlier, UK Metropolitan Police reported that they had opened an investigation into the the unexplained death of 68-year-old Glushkov. "This is one of the largest and most complex investigations undertaken by British counter terrorism policing and we thank the public for their continued support. The investigation is highly like to take many months and, where it is operationally possible, updates will be issued to the media," the Scotland yard said in a statement. According to the document, some 250 counter-terrorism detectives are working around the clock, trawling "through 4,000 hours of CCTV and examine nearly 800 exhibits that have been seized." In the 1990s, Glushkov was the deputy director of LogoVaz, a car sales company founded by Boris Berezovsky, and “Aeroflot,” Russia’s flagship airline and largest passenger carrier. In 2010 Glushkov was granted asylum in the UK and moved to London after he was on trial for fraud, larceny and money launderingand and later aquitted.